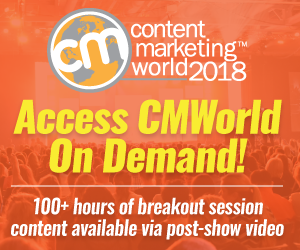 Need to know how your customers use media and content? Use this audience media consumption data complete with charts, media statistics, analysis & marketing tips. Want to boost your mobile content marketing? Tap the power of 3 emerging television viewing habits. Use research data to guide your mobile content usage. 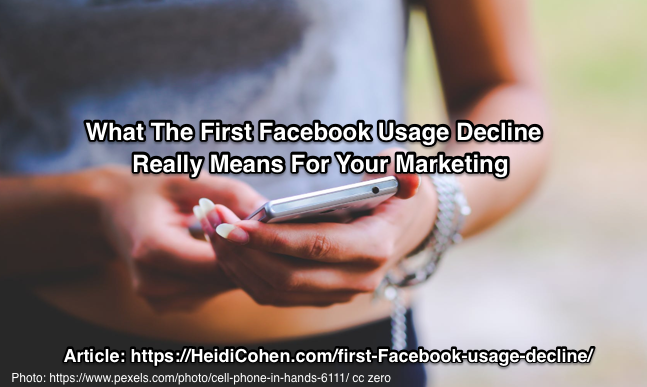 Facebook usage decline: What does this mean for your marketing? Full examination of the data and related issues based on research. Includes 5 actionable Facebook Marketing tactics. 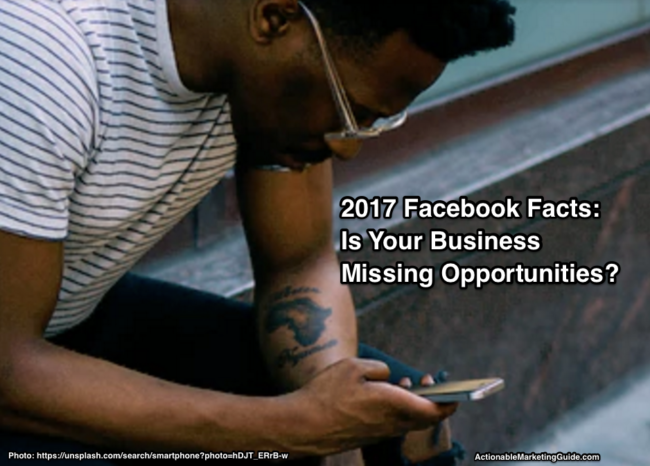 2017 Facebook: Is Your Business Missing Out? Marketers–Ready for 2017 Facebook? 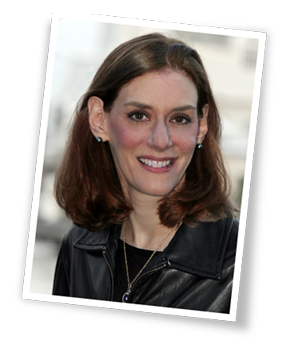 Here’s the inside dirt on the must-have entity you need for your marketing. With charts & data. 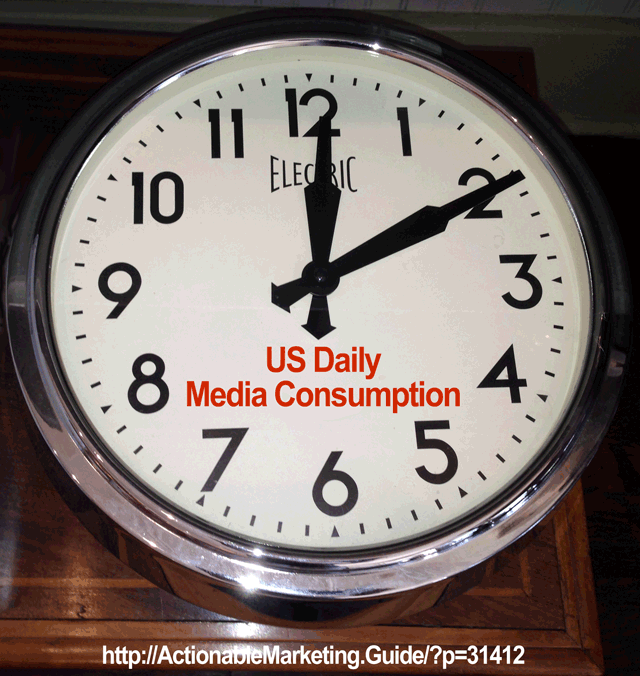 Do you track your media consumption? 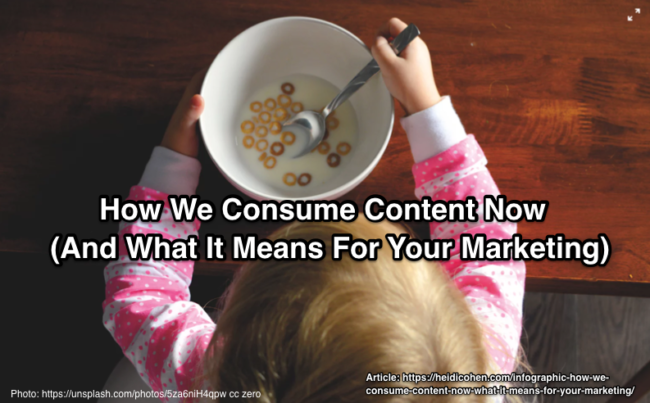 Understand your audience’s US Daily Media Consumption to improve content marketing and advertising. 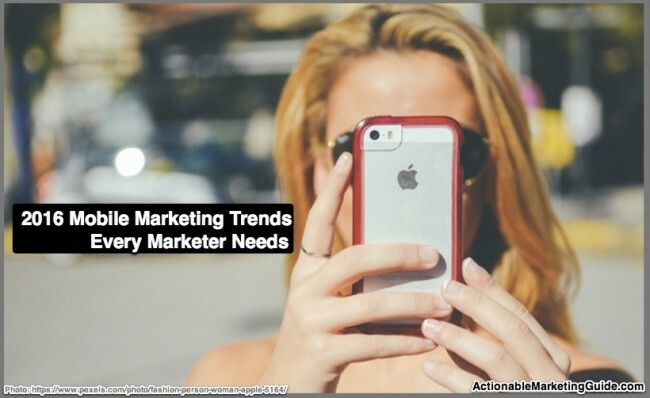 Want to know the 2016 mobile marketing trends every marketer needs? This article has the research, charts and tips you need to succeed. 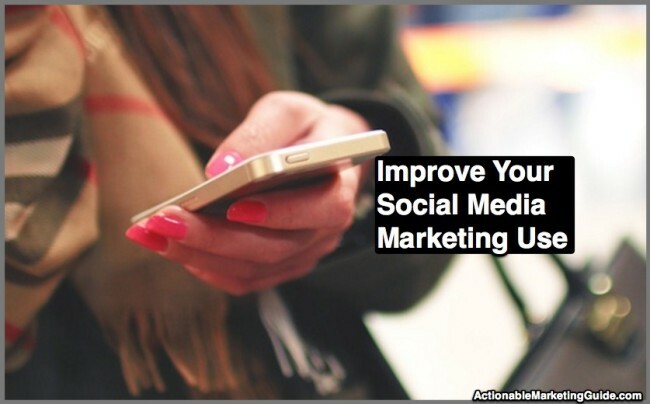 Want to improve your social media marketing use? Then read this action oriented and tip filled analysis of Ascend2’s 2015 global research. Includes charts.